Audio friends! I’m in need of some info. 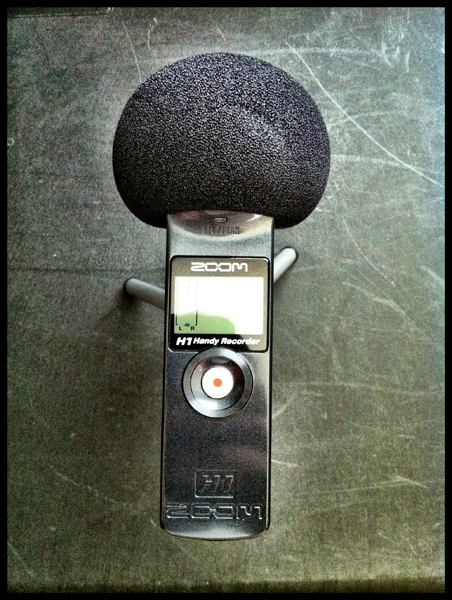 I’m recording audio for a few video projects using the Zoom H1 and a RØDE shotgun mic. I’m still very new to the process. So to get the best results I ask you! 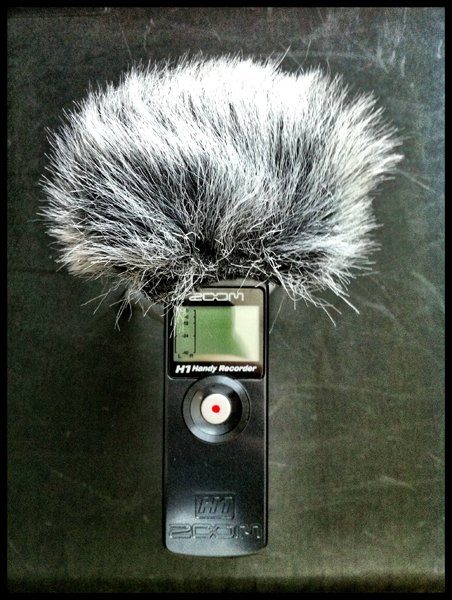 When is best to use the two modifiers I have for the H1, I call them the afro & the dead cat (shown below)? Is there an advantage to one over the other? I know they both do a great job of blocking out unwanted wind/breath distortion, but what other advantages are there? ← Nikon glass on an iPhone? ?